It's time for Spring Skin Prep! Put oil on your face. Say What??!! The reality of using face oils, challenges everything we’ve been taught to believe about skincare (many of us will not even consider using a cleanser or moisturizer unless it is oil-free). 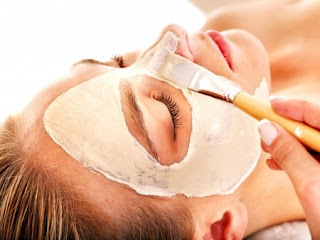 It is a popular belief that “oil clogs pores”, causing breakouts of pimples, whiteheads, blackheads and slick greasiness (Note - It's mineral oils that can clog pores... not botanical oils). So, why the current obsession with using oils on our skin, instead of traditional moisturizers? Pure and simple, facial oils offer complexion-optimization in a bottle. 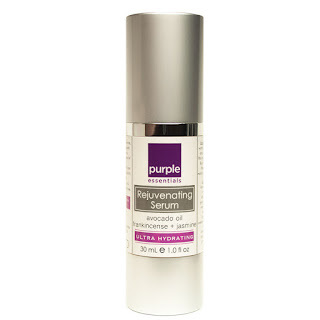 You can refresh and help protect your skin, a few drops a day, while helping to delay accelerated signs of aging. Essential and botanical oils are ultra-rich in skin nourishing essences, such as hydrating fatty acids and powerful antioxidants, that help to strengthen and stabilize skin’s natural oil production, while helping to fight damaging freeradicals. These oils hold a very tiny molecular structure that allows them to quickly and effortlessly be absorbed by the skin, while having non-comedogenic (does not clog pores) properties. Effective and wonderfully aromatic (providing instant aromatherapy), the oils quickly penetrate surface layers of your skin to maintain hydration for a natural, healthy radiance… a bright and smooth complexion. 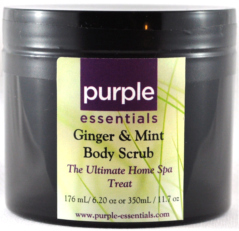 Essential oils are derived from botanicals which are naturally packed with powerful antioxidants. 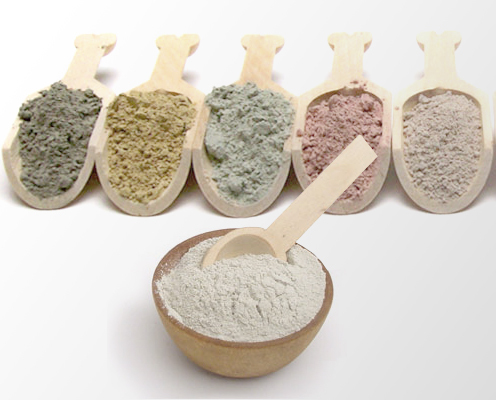 It is these antioxidants that help to create a protective barrier against free radicals, unkind elements and environmental contaminants. They act as a carrier for other active ingredients (cell rejuvenators) to penetrate into deeper levels of the epidermis. 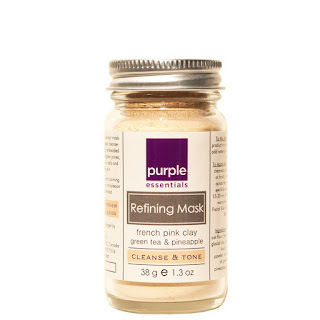 Added benefits; since oil creates a lipid barrier over the skin, it can speed up the skin's own healing process and help repair irritation and damage. Facial oils can benefit each skin type, as they work to rebalance skin and revive a naturally healthy complexion. 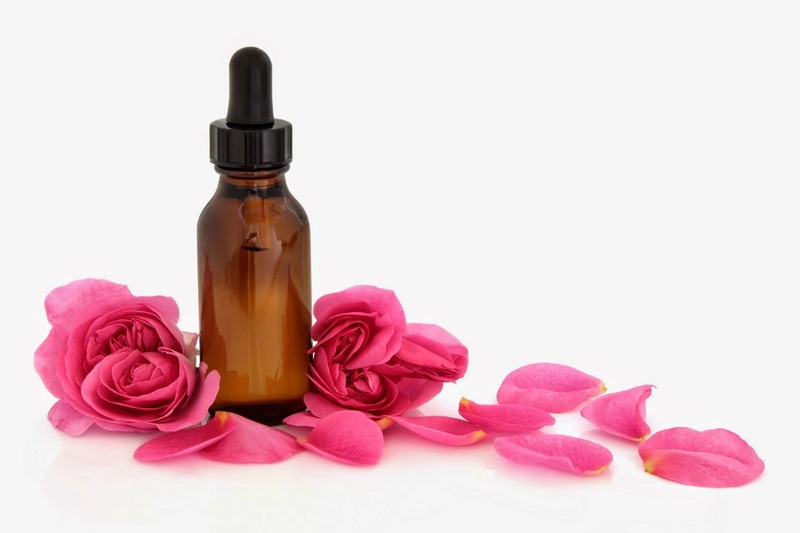 Whether you have oily (yes, even oily skin can benefit from a facial oil), combination or dry skin - regularly applying a good quality facial oil, can help your skin present a bright, smooth and healthy complexion. 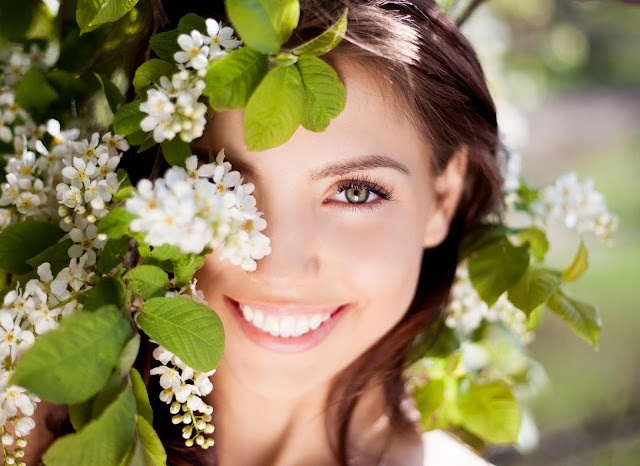 Along with the skin-nourishing, complexion benefits - facial oils continue to gain popularity because they leave your skin feeling, looking and smelling incredibly wonderful! 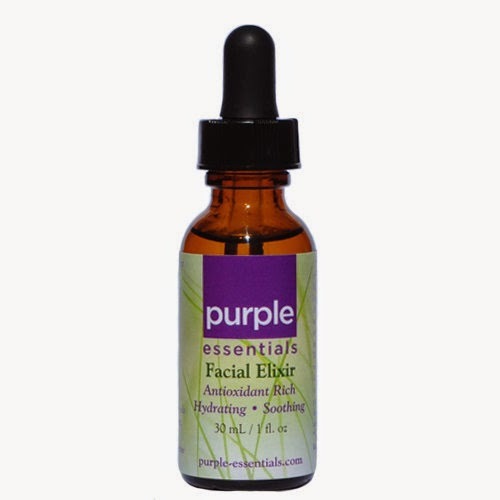 Purple Essentials Facial Elixir brings soothing and antioxidant-packed oils of Apricot Kernel, Pomegranate, Black Cumin Seed, Jojoba, Grapeseed, Evening Primrose, Carrot Tissue together with rejuvenating, pure essential oils of Ho Wood, Lavender, Rose Geranium, Frankincense and Niaouli to create a high-performance, must-have addition to your skin care routine. The aromatherapeutic qualities are soothing and uplifting, while the antioxidant & anti-inflammatory oils help to reduce redness and aid in the prevention and repair of free radical damage. But, it's the silky smooth, super-soft finish that everyone is wild about! One application and you will see and feel a difference.… continued use and you will see and enjoy ongoing benefits along with a healthy complexion. The way you apply facial oils is as important as the formula, itself! 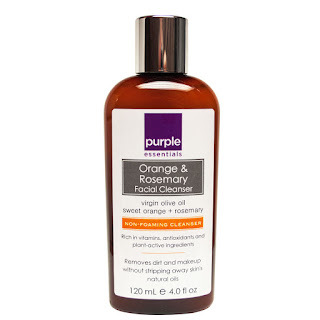 Always begin with thoroughly cleansed, damp/moist skin. Place 6-8 to drops of your Facial Oil of choice, into your palm (*be careful to not allow skin contact with dropper, to keep product free from bacteria – extend shelf life), rub hands together and gently press oil into face and neck, and massage in upwards, circular motion. This warms the skin, increasing circulation to facial muscles, allowing the oils to penetrate more quickly. • Since oils lack the water element of creams, it’s best to apply them immediately after cleansing, while skin is still moist, so the oil can lock in the moisture. Oil will hold that extra water on the skin and help the skin to re-balance itself quickly. • You might also like the practise of using a hydrating facial toner (Peppermint Pore Toner) just before you apply the oil. Again, the facial oil will lock in the moisture to keep the skin toned and hydrated longer. 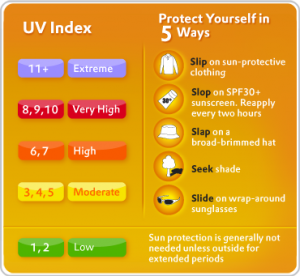 Can be used on its own or under various facial care products, SPF and makeup. For added hydration, apply Rejuvenating Serum or moisturizer on top of Facial Elixir. 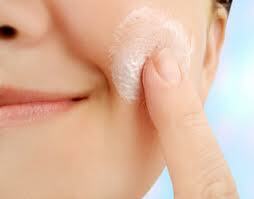 (This will allow you to use less of your moisturizing product, but increase the moisturizing and anti-aging effects. 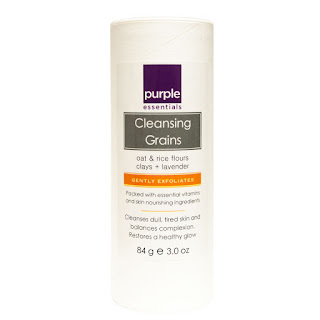 Can be used on nails/cuticles and hair – to help condition and replenish (non greasy) shine. 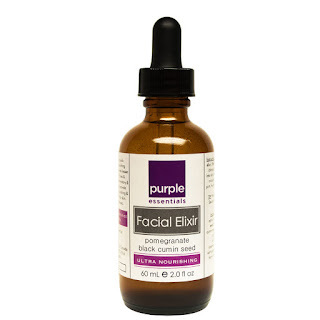 I highly recommend trying out a good quality Facial Oil (Our New Facial Elixir has been getting rave reviews!) ... you'll likely be hooked and joining the new skincare revolution, after your 1st application.